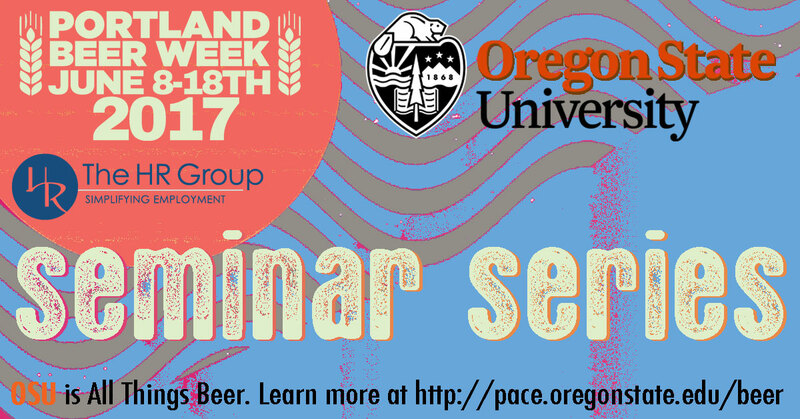 presented by Oregon State University and The HR GroupPortland Beer Week (presented by General Distributors Inc.) is pleased to announce the 2017 Seminar Series as presented by Oregon State Universityand The HR Group. This annual series is of five, casual, educational but fun seminars held throughout beer week (June 8-18th) at various locations for both amateurs and pros. Each seminar is about two hours long and the location and ticket price varies. Please purchase your ticket in advance as many of these sell-out! Learn from and taste the best from Ryan Fields (Beachwood Brewing Blendery Brewmaster), Trevor Rogers (Brewers/Owner at De Garde Brewing), Andrew Schwartz (Modern Times Beer’s lead Sour Bug guy) and Ben Edmunds (Brewmaster at Breakside Brewery.) Attendees not only get a one-of-a-kind learning experience but will get to sample two or three rare, specialty sour, wild and mixed fermentation ales from each brewer over the course of the roughly two hour seminar. 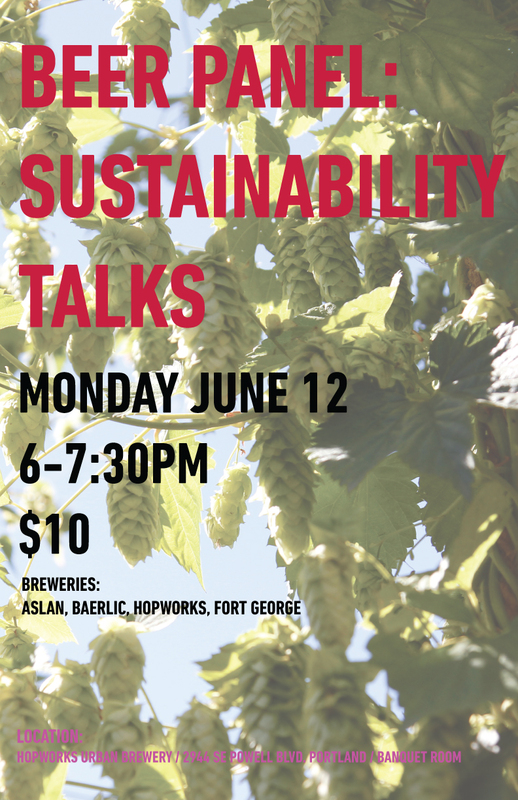 Time will be allotted to ask questions and mingle with the brewers and Zoiglhaus Brewery will be open for post beers and dinner after the seminar. 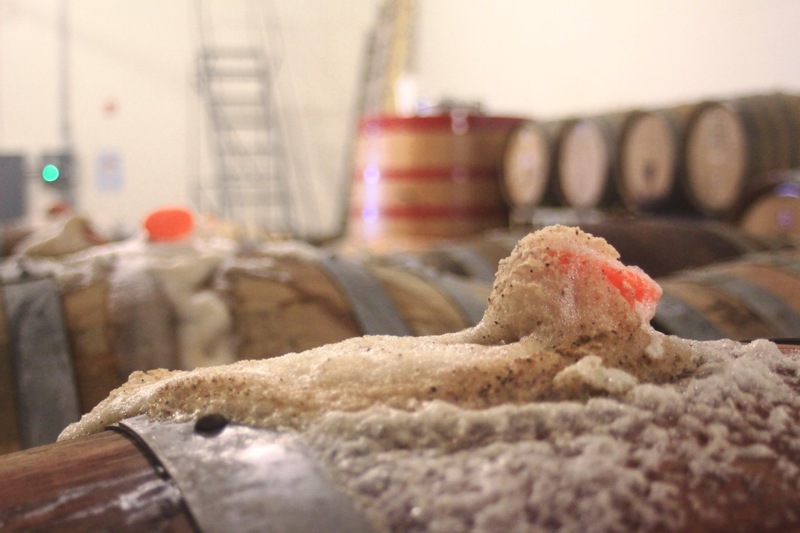 This seminar features four brewers/brewmasters with potent skill in barrel-aged beer representing Sierra Nevada Brewing, Founders Brewing, Bear Republic Brewing and Breakside Brewery. 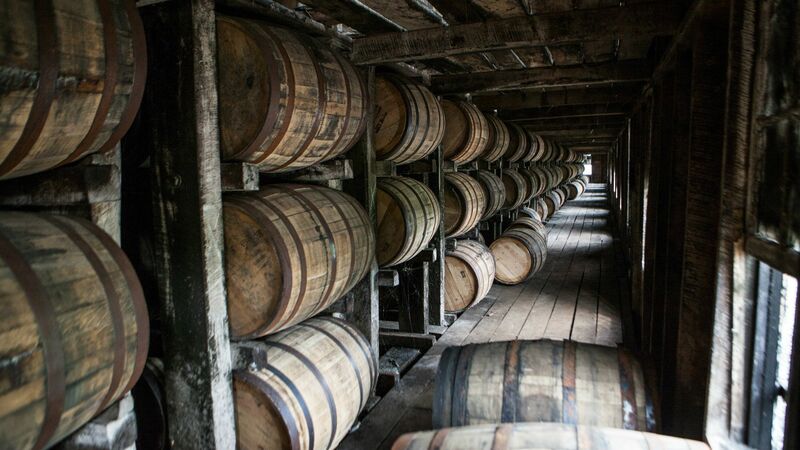 The discussion will follow techniques, styles and other theories on aging beer in barrels as well as covering multiple kinds of spirit barrels from rye whiskey to vermouth. Attendees not only get a one-of-a-kind learning experience but will get to sample two or three rare, specialty barrel-aged beers from each brewer over the course of the roughly two hour seminar. Time will be allotted to ask questions and mingle with the brewers and Zoiglhaus Brewery will be open for post beers and dinner after the seminar. In the increasingly competitive craft beer market, whether your opening a taproom, brewpub or hard cider, branding and design is more important than ever to stand out and define your business. The “Branding for Beer” seminar will cover everything from logo design to merchandising to label design and standing out on supermarket shelves to a brewpub or t-shirt. A panel of branding and design experts will speak on the subject, moderated by Oregon State University instructor Ryan Wheaton and including Blaine Fontana (Muralist, designer of Breakside Brewery’s new IPA, Wanderlust & Pilsner labels), Andy Morris (Creative Director who lead Stumptown Coffee’s branding and more recently Little Beast Brewing) and Dave Bourne (IGNITE Beverage Branding, responsible for Base Camp Brewing & others). 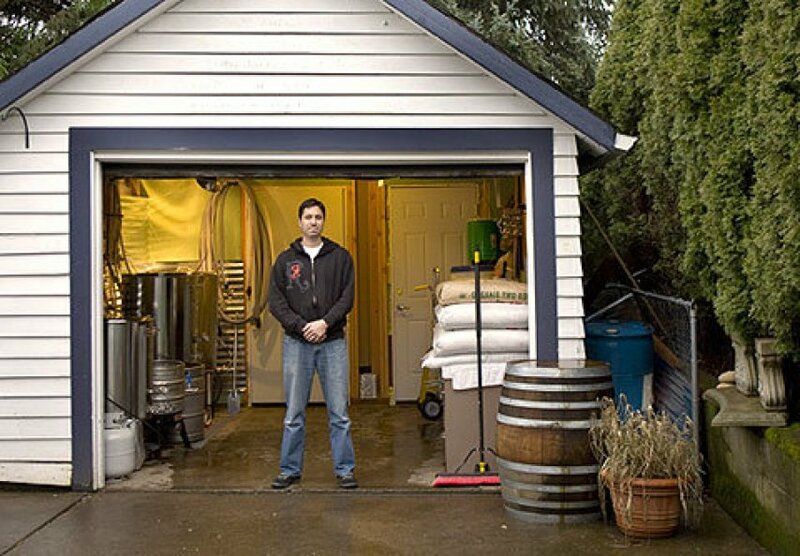 Oregon State University’s Brewing Science experts partner with beer industry pros to provide on-site and online workshops for brewing industry professionals, craft beer and cider entrepreneurs, cider makers, home brewers and more. Drawing upon expertise as the leader in hops and brewing research and experience with the nation’s Fermentation Science degree programs, our workshops include: Craft Brewery Startup Workshop, Craft Cidery Startup Workshop, Beer Quality and Analysis Series for Pro Brewers, Cider Making Workshop, Cider Quality and Analysis, Sensory Evaluation of Wine and Origins of Beer Flavors and Styles. Take advantage of 15% savings on OSU beer and cider programs with code BeerWeek (through June 30). You’ll find alumni of our degree and workshop programs among the ranks of those leading the craft beer and cider boom. Participants in our workshop benefit from the expertise, insight and guidance of industry leaders and our own experts in hops, brewing, beer quality and sensory analysis. Our team is pleased to serve as the education sponsor for Portland Beer Week 2017, and we look forward to meeting both old and new friends alike at this year’s events.